This is a (not so) Daily Doodle! 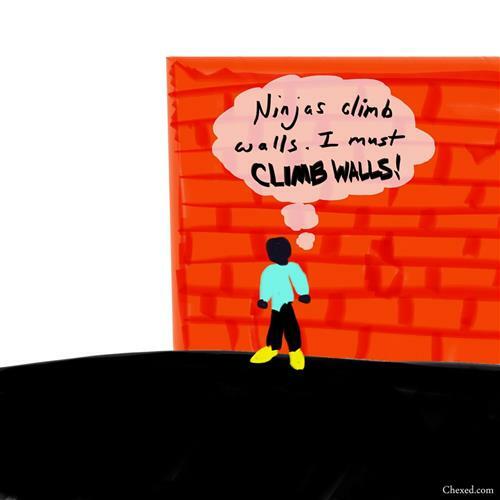 Ninjas climb walls. I must CLIMB WALLS!!! Hosted by HostNine This page was created in 0.00370597839355 seconds.